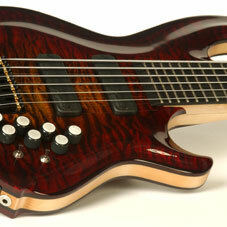 Jozef would like to thank his gracious sponsors, TC Electronic, Conklin Guitars, and SKB. Jozef has been playing various hand-crafted Conklin basses since 2003, and using one nightly onstage in Pin Up at the Stratosphere, and for nearly all other gigs. 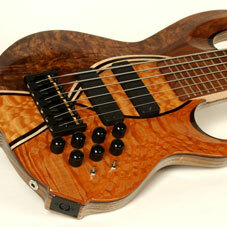 Jozef also exclusively uses Conklin Snakeskin Strings on all of his instruments. 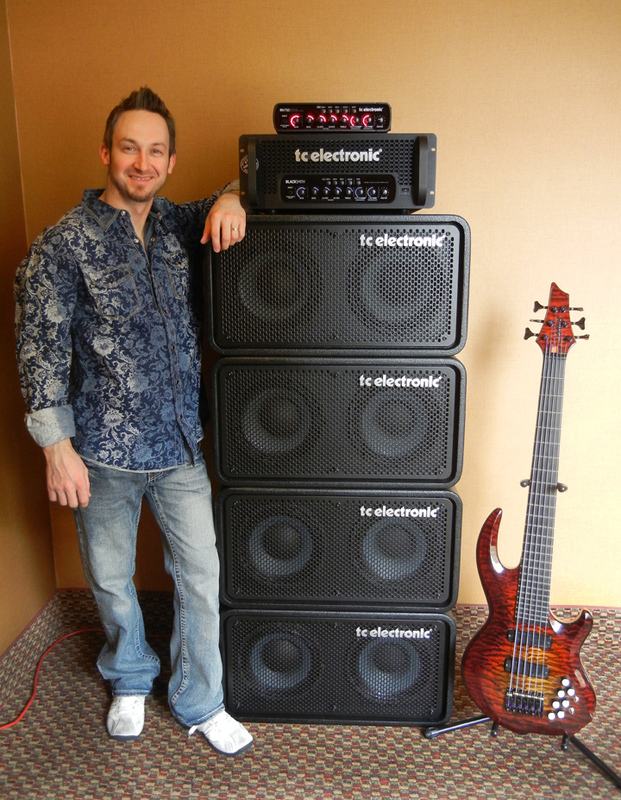 Sponsored by TC Electronic since 2013, Jozef proudly makes use of one Blacksmith amplifier, two RH-750 amplifiers, with six RS-210 cabinets, along with seventeen (17) stomp pedal effects. Also sponsored by SKB since 2013, the pedals are mounted on SKB Stage 5 pedal boards, and the amp heads are mounted inside of SKB rack mounts.